The factory can also produce 400 tons of yarn and 10,000 meters of woolen cloth. The factory can produce different level products for customers to choose. Packaging & Shipping Delivery Date: We guarantee to delivery within 20 working days after the order confirmed. Shijiazhuang Weipu Electric Appliance Co., Ltd.
* Comes form China, over 20 years experiens in development of heating products. Heating Wire: Double helix heating wire, overheat protection. 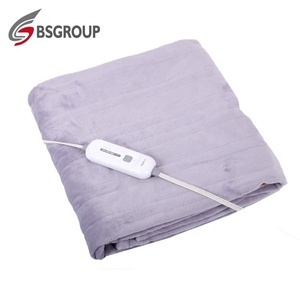 is a professional manufacturer of electric blanket, heating pad and other heating products. Shaoxing Taijia Textile Co., Ltd.
&bull; Where is your factory located9 How can i get there9 Address is No. &bull; Can we get samples before placing order9 Yes. &bull; Is it safe to cooperation with your corp9 Yes. 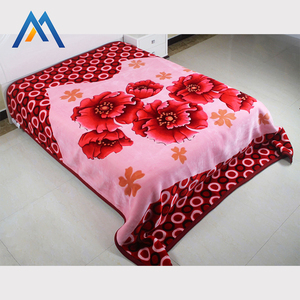 Material:- 100% wool Size:- 150x220 cm Colour:- Red GSM;- 150-850 Price:- 1.5 to 8 USD FOB Packaging & Shipping Each Blanket poly pack Packing will be Compress bale pack. Shipping will be done through Sea or Air as required We offer various OEM services like embroidery , Printing and also Packing can also be customized as per requirement. We are Indian manufacturing and exporter of Home Textile of Blankets, Rugs, Bath Mats, Towels and Pouf. 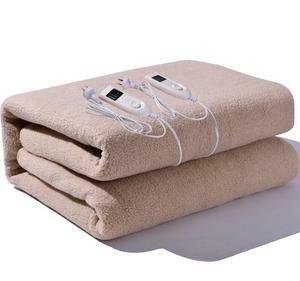 Nantong Ciphy Homestyles Co., Ltd.
Weihai Hengtai Woolen Blanket Co., Ltd.
, LTD is an experience manufacturer and supplier of towel, blanket and home textiles in China. We could print or embroidery your own logo on the product and supply customized packages for you. 1. We could provide available sample with free charge, customer only needs to pay for the courier fee. 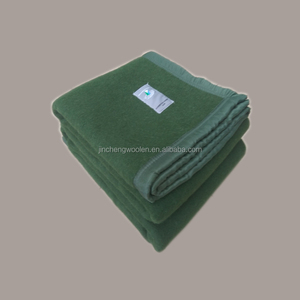 Weihai Duoyang Woolen Blanket Co., Ltd. 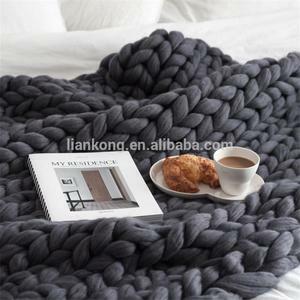 This is a hand knitted blanket, super chunky yarn give you a special feeling. 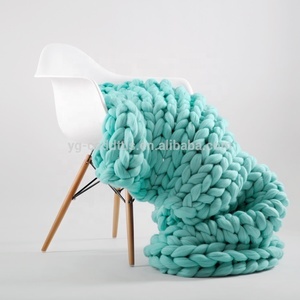 *Pattern: arm knitting yarn, we are also OK to help you develop your own deisgn. We have supplied our products to major market in America and Europe. 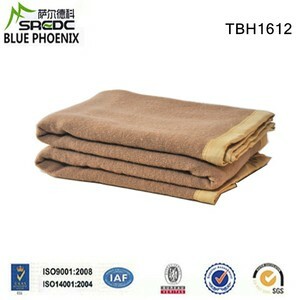 Alibaba.com offers 34,414 wool blanket products. About 28% of these are blanket, 6% are ceramic fiber blankets, and 2% are other scarves & shawls. 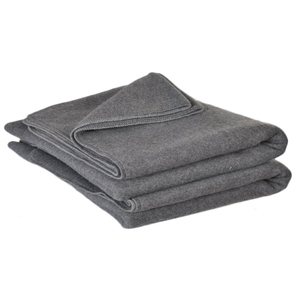 There are 33,874 wool blanket suppliers, mainly located in Asia. 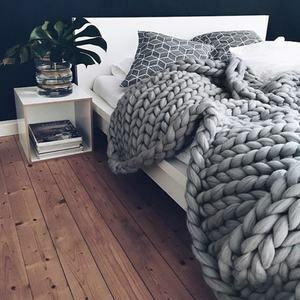 The top supplying countries are China (Mainland), India, and Morocco, which supply 94%, 3%, and 1% of wool blanket respectively. You can ensure product safety by selecting from certified suppliers, including 7,453 with ISO9001, 6,145 with Other, and 3,845 with ISO14001 certification.